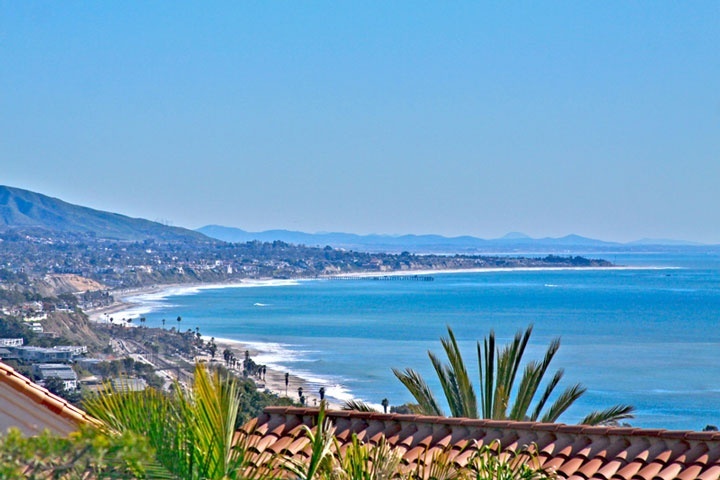 County, state and private beaches adorn this coastline in Dana Point California with seven miles of prominent coastal bluffs and scenic rolling hills along the Pacific Ocean. This truly is a beautiful spot in California. This is a great vacation destination! Come and play at Doheny Beach, Baby Beach, Salt Creek Beach or Capistrano Beach where you can surf, explore tide pools, talk a walk and just enjoy the ocean. The Dana Point Harbor offers Catalina transportation, kayaking, whale watching excursions, fishing, specialty shopping and a variety of restaurants from fine waterfront dining to coffee shops. You'll find another restaurant and more walking paths that lead to yacht clubs across the bridge to Dana Island. Its great to just walk along and admire the yachts and tall ships. Several types of whales use the point as a navigational landmark on their migrations north or south so that's how Dana Point is known as the "Whale Capital of the West". You can experience these majestic animals off the Dana Point coast on whale watching boats provided by the Dana Point Harbor. I provided a link just below. The Ocean Institute is an incredible educational resource with overnight experiences, children's day camps and boat excursions from themed pirate ship trips to wildlife cruises. It has several educational sea exhibits. Located on a secluded beach with tide pools, and accessed from the Dana Point Harbor, the entire experience is a hands-on, authentic ocean experience. The Dana Point Farmers Market is located in La Plaza Park on Pacific Coast Highway near the Clock Tower. California farmers bring fresh produce to sell at the Dana Point Farmers Market from 9:00am to 1:00pm every Saturday. The Pilgrim is a full size replica of a tall ship in a novel called Two Years Before The Mast by Richard Henry Dana. It is open for interactive tours most Sundays from 11:00 am to 3:00 pm. Link below.